Stroke is not rare in childhood; some youngsters are more at risk than others. Around half of those who suffer a stroke will have an underlying medical condition. 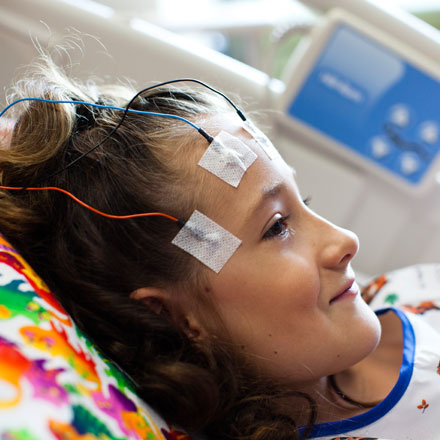 Strokes can affect many things including a child’s movement, speech, behaviour and learning. 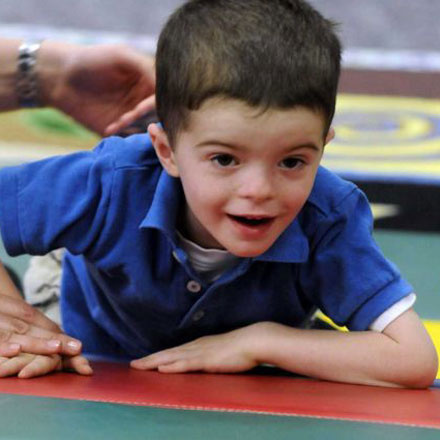 Intellectual disability is a term used when a person has certain limitations in mental functioning, learning and basic skills such as communicating, taking care of him or herself, and social skills. 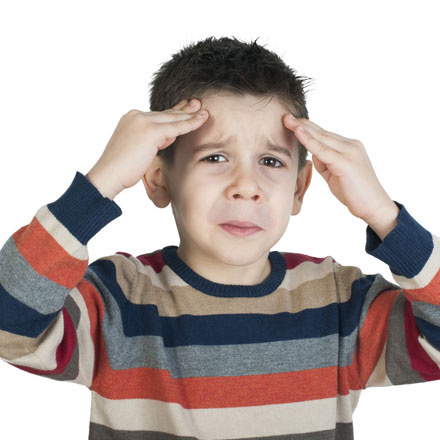 Children suffer from a number of different types of headaches. It is important to rule out any dangerous cause for their headache that may classify it as a “secondary headache”. 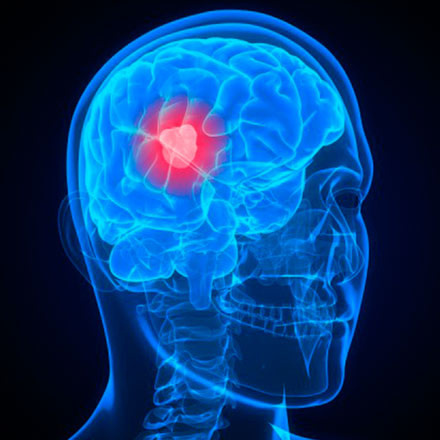 Tumour (swelling / cyst) in brain can present with headache, vomiting, weakness, visual difficulties etc. It has many causes; some of them are not that serious and some needs urgent medical attention. 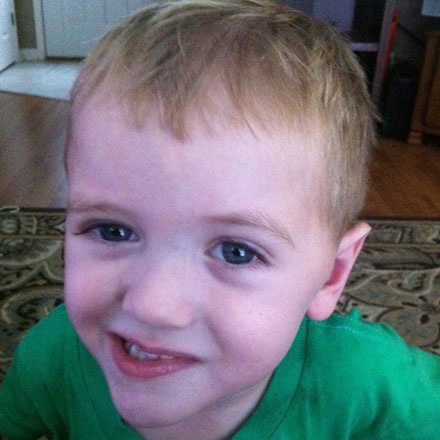 It is a spectrum of developmental disorder that affects how child communicates with, and relates to others. 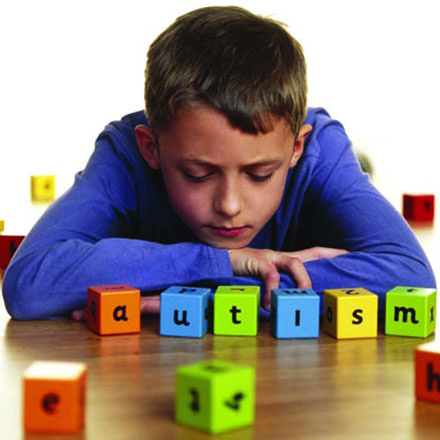 Autism is at rise and according to recent survey from CDC – around one child in every 68 has Autism. 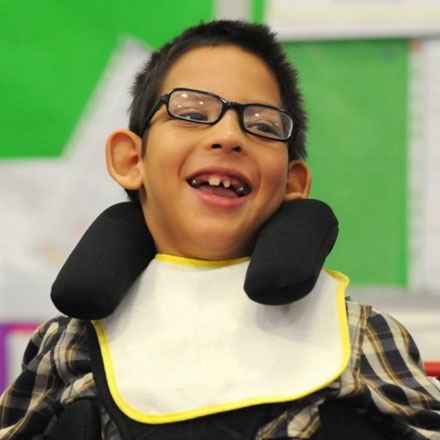 It is a lifelong condition and can be managed so that child can live independent life. 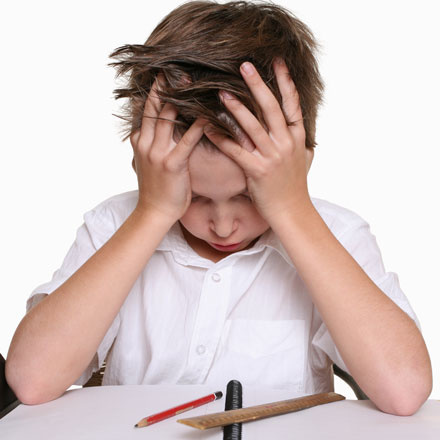 Attention deficit hyperactivity disorder is a genetically determined condition that affects those parts of the brain that control attention, impulses and concentration. 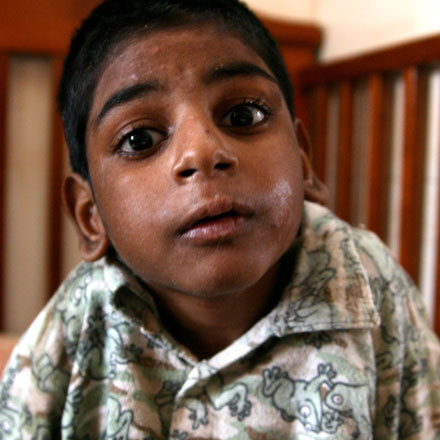 It is estimated that 3 to 7% of school age children are affected by this disorder.